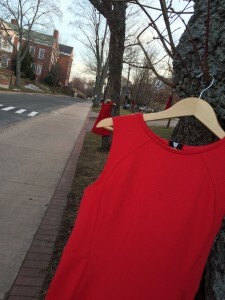 The Red Dress Project is making a return to StFX this week. Red dresses will be hung up around the university campus to bring attention to the high number of missing and murdered indigenous women. Organizer and Aboriginal Student Society member Devann Sylvester said she feels the subject has not received enough attention until recently. She said when people see the dresses, they begin to ask questions and it opens a dialogue. The idea she said is to help make people aware of the situation. A panel discussion is set for February 13, from 6:30 to 9 at Immaculata Hall.